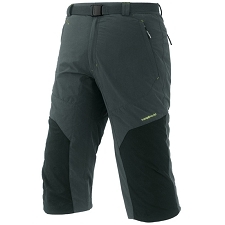 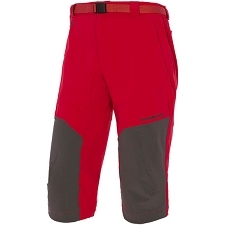 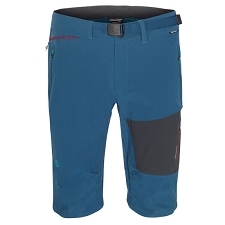 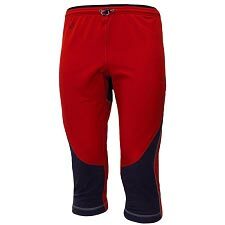 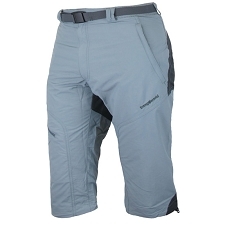 Men's capri pant fo rock climbing, hiking and trekking. 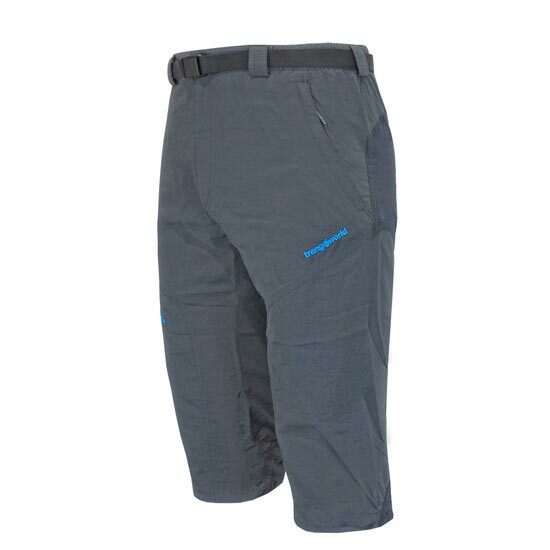 Lightweight, fast-drying fabric ensures maximum comfort in warm climates. 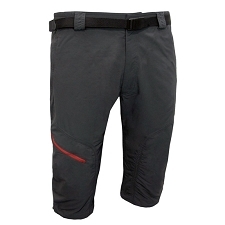 The technical, functional design wicks moisture away from your skin and allows unrestricted mobility. 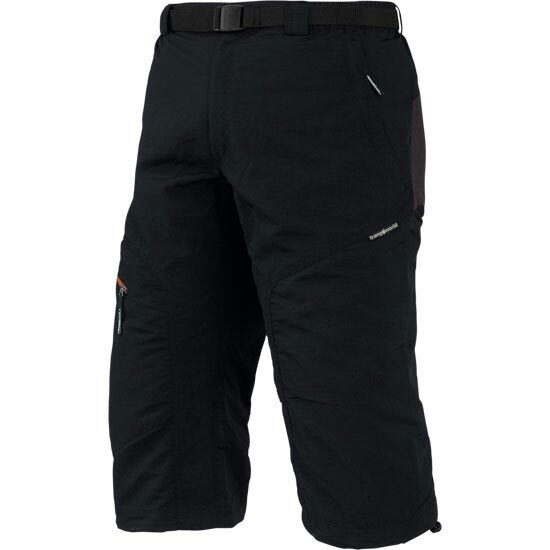 Features include zip pockets for your small essentials, reinforcements in areas prone to abrasion and UV protection.